WeLoveBigBrother.com interviewed Casey Turner in the backyard of the Big Brother house at the Big Brother 11 finale. Here is the video of our exclusive interview. 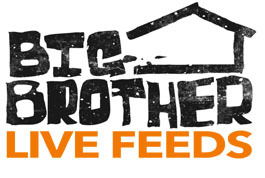 On Tueday, September 15th, 2009, WeLoveBigBrother.com attended the Big Brother 11 finale and conducted exclusive video interviews with all of the houseguests from this season. For more details, click here.